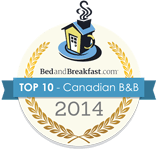 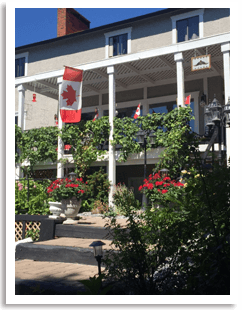 Welcome to A Touch of English B&B – enjoy casual elegance in one of Kelowna’s finest B&Bs and Top 10 Canadian Bed and Breakfast Winner. 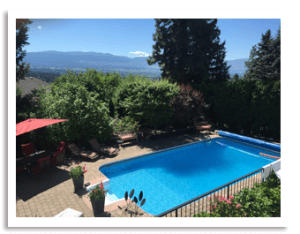 Relax over Afternoon High Tea with freshly made scones, overlooking the views of the Okanagan Valley, English gardens and private outdoor pool. Gourmet breakfasts are served on the outside patio during the summer, or in the dining room with a view. 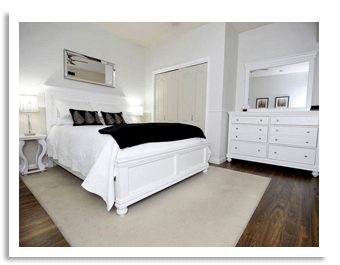 Guests may choose the large air-conditioned king size rooms, or private queen size suites with kitchens and separate entrance. 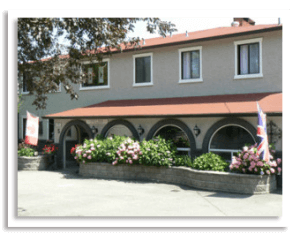 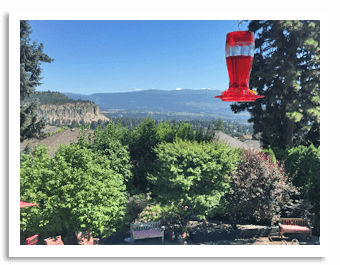 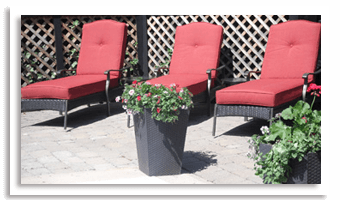 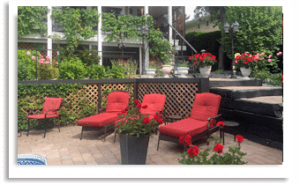 A Touch of English Bed & Breakfast is located in the Glenmore region of Kelowna, close to downtown and near to world class Okanagan Valley golf courses, beaches and wineries. 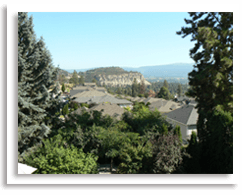 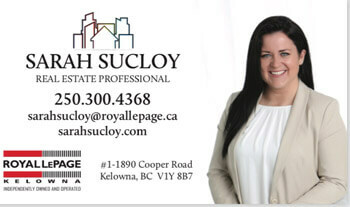 Enjoy everything Kelowna (and the Okanagan Valley) has to offer.